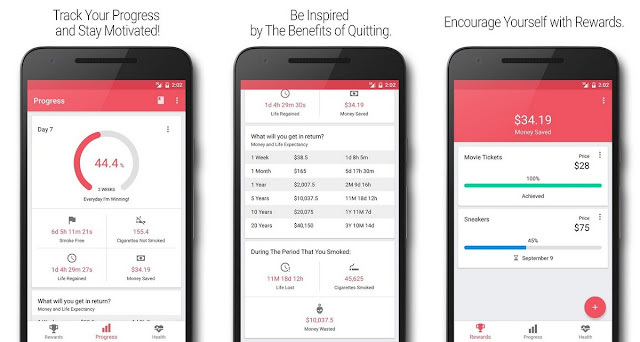 Are you trying to quit smoking and want to boost your motivation in this regard? 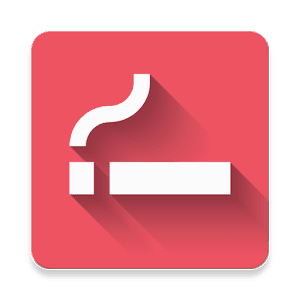 Quit Tracker Premium is here to offer you a high quality app that helps you figure out how much money you can save simply by stopping smoking. The app will also enable you to how much time you spent without cigarettes and it will also let you know the amount of life you regained by not smoking.